In the wake of the partial government shutdown, financial planning has been on the minds of federal employees everywhere. 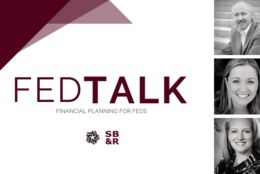 ProFeds Founder, Chris Kowalik, joins the panel to discuss financial planning matters important to federal employees. If you missed the live show, you can ACCESS THE RECORDING HERE.